Ounce for ounce, herbs have more antioxidants than any other food group. Eating herbs regularly with all your meals should be your main priority. They are full of goodness and make your food taste great! Our buying power is so strong that we are the ONLY online herb supplier who can guarantee that NOTHING we sell can be found online at a cheaper price - and you get FREE 24 hour delivery on most items! ✅ OUR MOST POWERFUL ANTI-INFLAMMATORY TO HELP RELIEVE JOINT PAIN The highest quality, 95% standardized curcuminoids, Turmeric Curcumin supplements delivering a 1000mg complex of turmeric root powder extract per serving with 90 EXTRA STRENGTH veggie capsules in each bottle! Our organic turmeric root powder comes with BioPerine (turmeric with black pepper) for supreme bioavailability, the MAXIMUM ABSORPTION available! ✅ STOP! 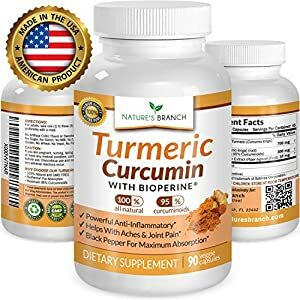 DO NOT BUY TURMERIC CAPSULES WITHOUT BIOPERINE! Studies have shown that Turmeric Curcumin with BioPerine black pepper extract, BOOSTS ABSORPTION of Curcumin by a massive 2000%! 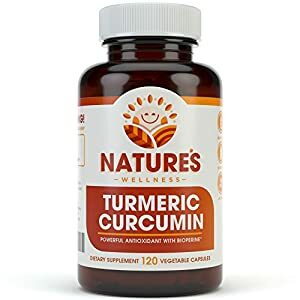 While others only provide turmeric root powder capsules, our unique, potent Turmeric Curcumin supplement delivers a huge 10mg of BioPerine per serving for MORE EFFECTIVE absorption! ✅ PREMIUM & SUPERIOR TURMERIC CURCUMIN CAPSULES Forget harsh, synthetic turmeric and bromelain supplements, our EASY TO SWALLOW pure turmeric extract curcumin capsules containing piperine are perfect for inflammation, joint pain relief, digestive system, muscle pain relief, work out recovery, back and knee pain relief, soreness and stiffness and many more* while delivering a healthy, NATURAL PAIN RELIEF ANTIOXIDANT boost for an all in one supreme joint supplement! ✔BENEFIT FROM NATURE’S FINEST MULTIVITAMIN. 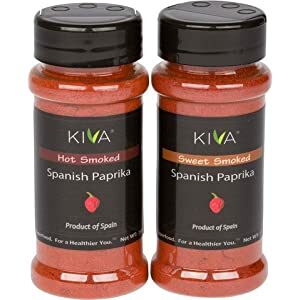 Packed with over 90 essential ingredients including 20+ types of amino acids, 40+ antioxidants, 35+ anti-inflammatory compounds, key vitamins, minerals, protein, Omega 3, 6 and 9 oils and phytonutrients. Few foods can match the nutrition provided by Moringa. ✔ENJOY THE GREENEST, FRESHEST RAW LEAVES, NEVER FREEZE-DRIED. 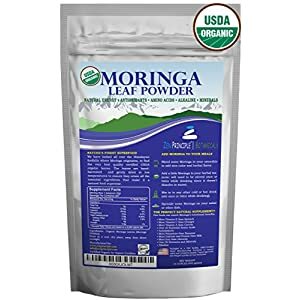 Our Moringa Oleifera has been carefully sun- and shade-dried at the ideal low temperature to preserve its precious nutrients and quickly packaged to maintain freshness. Other sellers use industrial machines to freeze dry or heat dry their Moringa. The sun is better! You can see the results in the bright green colors and rich, earthy scent of our Moringa. ✔WE SUSTAINABLY SOURCE ONLY FROM SMALL ORGANIC FARMS in the Himalayan foothills where Moringa originates. Other sellers run huge industrial-sized operations which produce lower quality leaves. Always ask how your Moringa is grown! Hundreds of 5 star reviews from happy Amazon customers attest to the quality and purity in every bag we sell. ★ EXTREMELY RICH IN ANTIOXIDANTS! 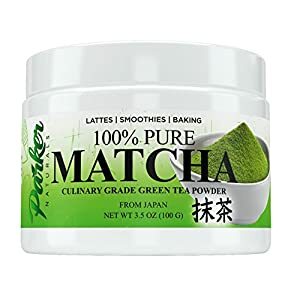 Matcha Japanese Tea has more antioxidants than any other type of tea or juice. It’s packed with the natural things that reduce inflammation, slow aging, and keep you well. Drink a soothing cup of Organic Culinary Grade Matcha Tea for remarkable health benefits and relaxation. ★ BOOST ENERGY WITHOUT STIMULANTS. If you feel tired and uninspired at work, brew yourself a delicious cup of this premium Matcha Tea. It boosts energy and keeps you focused throughout your day. It’s the perfect non-chemical pick me up at mid-morning or after lunch when you feel your energy waning. ★ EASY TO BREW CULINARY GREEN TEA POWDER. Simply put one rounded tea spoon of powder in a cup of warm water and you’re ready to enjoy. Filled with more than 10 times as much antioxidants as in other teas. This is the ultimate green tea for great health and good mood. POWERFUL ANTIOXIDANT & ANTI-INFLAMMATORY: Our Tumeric Curcumin Supplement contains BioPerine® and Curcuma Longa with 95% Standardized Curcuminoids – the perfect daily boost and complement to a healthy and active lifestyle. 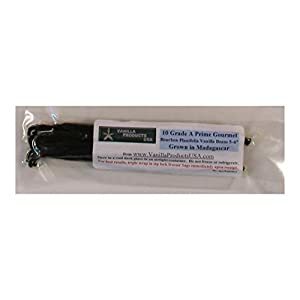 Turmeric with black pepper capsules are a natural pain killer, assist with circulation, inflammation and are an antioxidant supplement – all combining to assist with fibromyalgia pain relief. Studies also show it may provide a measurable arthritis relief factor. NATURAL, NON-GMO, NO FILLERS, NO BINDERS OR PRESERVATIVES: Our professional grade turmeric supplement with Bioperine (curcumin with is natural turmeric powder ) has better absorption and bio-availability than turmeric tea. Our Curcumin is also FREE Of gluten, soy, milk, egg, shellfish, corn, wheat, and peanuts. Pure Organic Ceylon Cinnamon Bark Powder, 1 Pound, Powerful Blood Sugar, Cardiovascular and Joint Health Support. Non-Irradiated, Non-Contaminated, Non-GMO and Vegan Friendly. 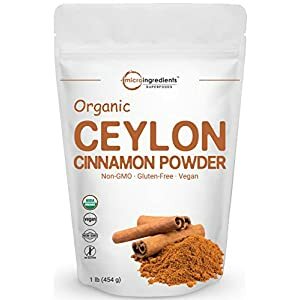 USDA Organic Ceylon Cinnamon Bark Powder. Non-GMO and Vegan Friendly. 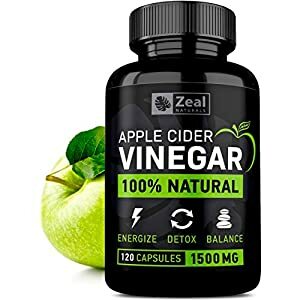 Powerfully Supports healthy liver detoxification and Serves as a power anti-inflammatory supplement. No GMOs, No Irradiation, No additives, No preservatives, No artificial sweeteners and Gluten Free.